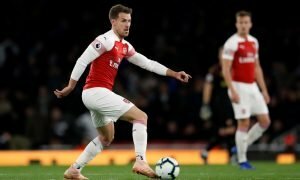 Emery should offer former Arsenal man an olive branch to return to Emirates family - Opinion | The Transfer Tavern | Where football transfer rumours fly or die! Arsenal notched their first win of the season with a 3-1 win over West Ham at the weekend. Things were looking bleak when Marko Arnautovic netted his second goal of the season in the 25th minute to give Manuel Pellegrini’s side the lead. Just five minutes later, Nacho Monreal levelled proceedings before the Gunners took the lead through an Issa Diop own-goal. Danny Welbeck scored in injury time to secure Unai Emery his first three points in the Premier League. Next up for Emery’s men is a trip to Cardiff City who are yet to win following their promotion. The Arsenal faithful will be hoping to see Lucas Torreira in action with the Uruguayan yet to start since signing from Sampdoria. They will be hoping for Emery to further strengthen the squad when the window reopens in January. One man Arsenal should definitely consider resigning is Chelsea midfielder – Cesc Fabregas. 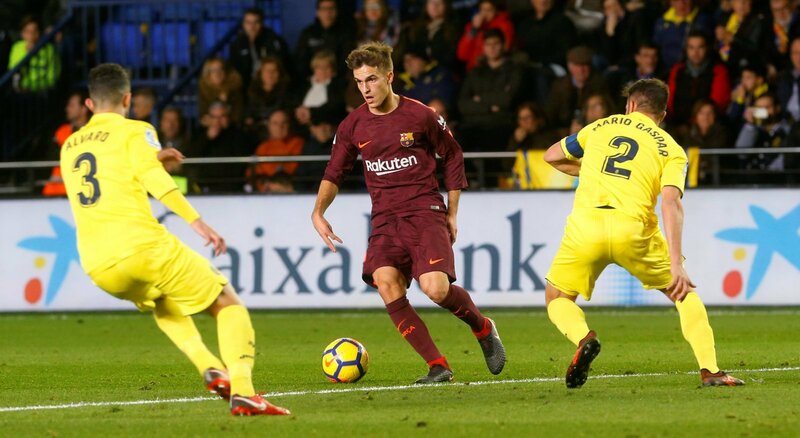 Valued at £27m by Transfermarkt, the La Masia graduate joined Arsenal back in 2003 and spent eight years in North London before rejoining Barcelona. He was linked with a return to the Emirates back in 2014 but instead opted to sign for rivals Chelsea. Fabregas was a key player for the Blues under Antonio Conte but is yet to start a game under Maurizio Sarri. The Spaniard has just one year remaining on his contract at Stamford Bridge and has been pushed down the pecking order following the arrival of Jorginho. A return to Arsenal could be the perfect move. 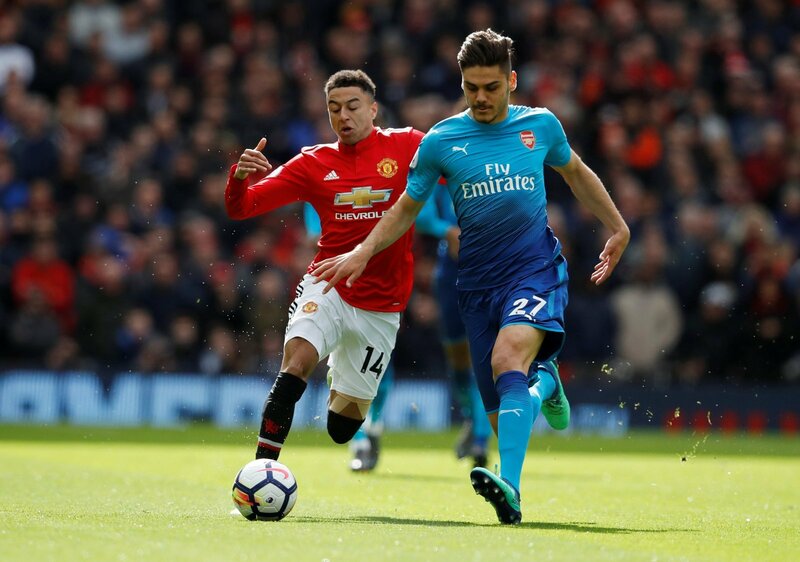 Still only 31-years-old, the Spain international could prove to be an important player for Emery and would add some much-needed creativity with Mesut Ozil struggling this season. 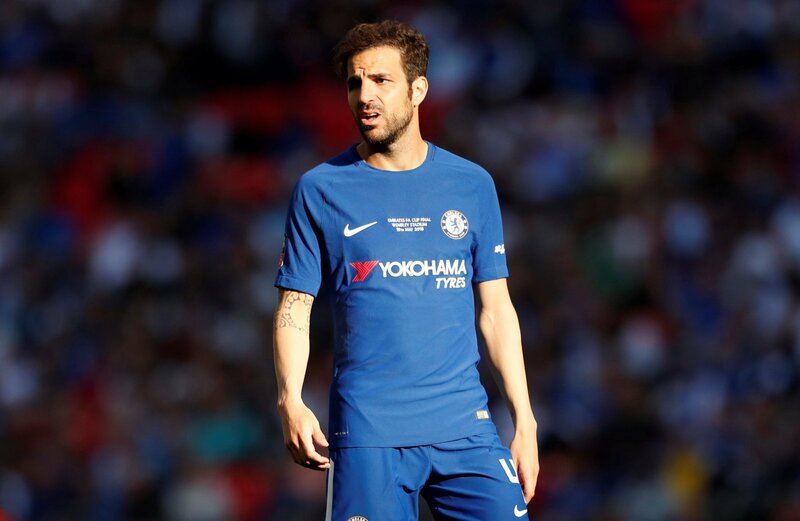 Fabregas could also be a great long-term coaching option with Arsenal showing a willingness to hire former players in the past – both Thierry Henry and Jens Lehmann have held roles at the club. The move may be unpopular, but it could prove to be a marvellous piece of business.